Camels and Pyramids achtergrond. 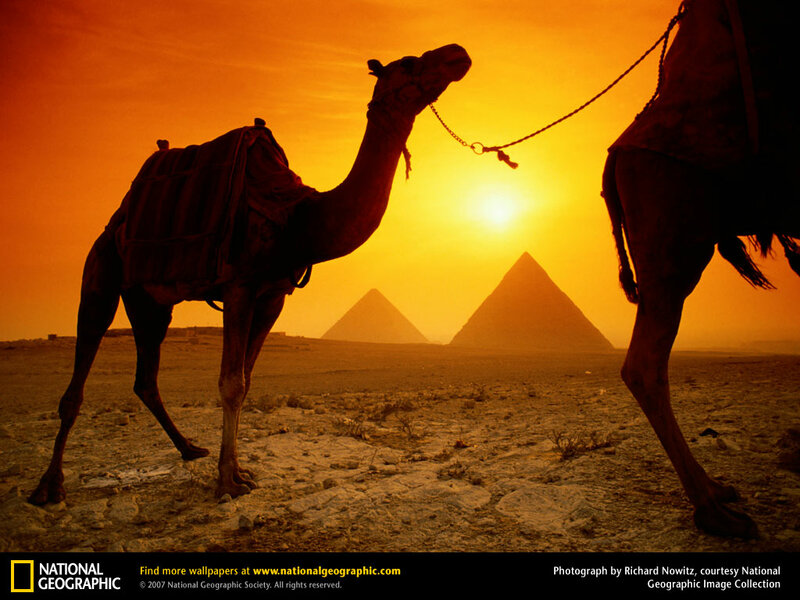 The Pyramids of Giza have survived the centuries as lasting symbols of Egyptian culture. The same might be zei for the sturdy camels that haul visitors around to see the area's many wonders.. HD Wallpaper and background images in the Egypt club tagged: egypt pyramids giza camels.